Quite how much Pattinson plays remains to be seen, but the growing feeling is that when he gets on the park he can be a matchwinner for Australia. There will be a lot of crossed fingers that his body stands up through his spell for Nottinghamshire and its perhaps not surprising that the selectors want him under their watch as much as possible. England will face a battery of quicks during the Ashes - Pattinson could be the fastest of the lot. 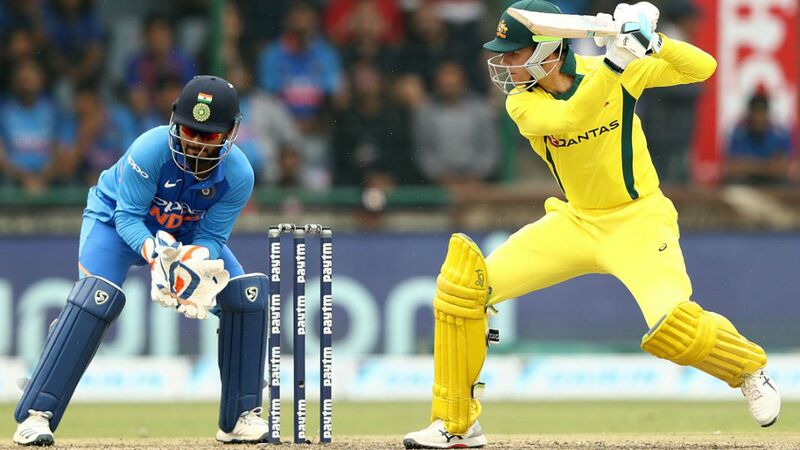 There was so much in favour of Handscomb: his quality against spin, recent solid returns and a maiden ODI hundred, brilliance in the field and wicketkeeping skills. But he was the batsman forced out of the World Cup by Smiths return to the middle order. His initial recall in the summer had come as somewhat of a surprise, but he had barely put a foot wrong since averaging 43.54 in 13 matches. Now hell have to focus on a Test recall for the Ashes - his central contract suggests he remains firmly in the planning across all formats. In the end, Hazlewoods troublesome back and the strength of Australias pace-bowling resources persuaded the selectors to show caution, holding him back for the Ashes. It will be a bitter blow for a man who played five matches in Australias successful 2015 campaign and overall has 72 ODI wickets at 25.15 and an economy rate of 4.73. The Ashes, of course, is also a major prize and at 28, he is young enough to have another tilt at the World Cup in 2023. The Sheffield Shield player of year can feel harshly done by. He is the only member of the four-pronged Victoria pace attack which won the Shield final not to have been offered the hope of an Ashes berth in todays announcements. Having just had his 30th birthday, and in an era when Australia are well-stocked for pace bowling, it feels as though Boland is destined to remain uncapped at Test level.